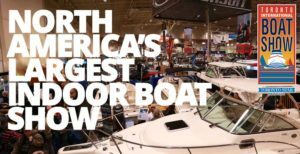 Past Events – Hindson Marina Inc.
North America’s largest indoor boat show is The Best Place to See Boats and The Best Place to Buy Them! FIND US AT BOOTH 1725! 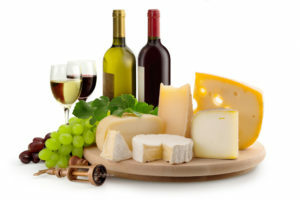 Come join us for our annual Wine and Cheese Party! Join us for family fun day! 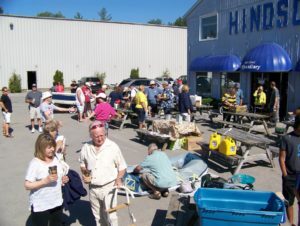 We will have lunch, music, games and more..., Get your FREE Recreational Vessel Courtesy Check to make sure your safety equipment is up to date! See you there.